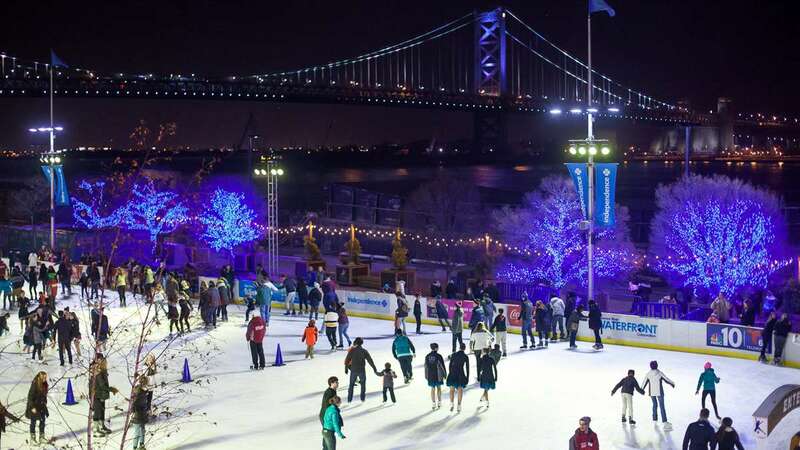 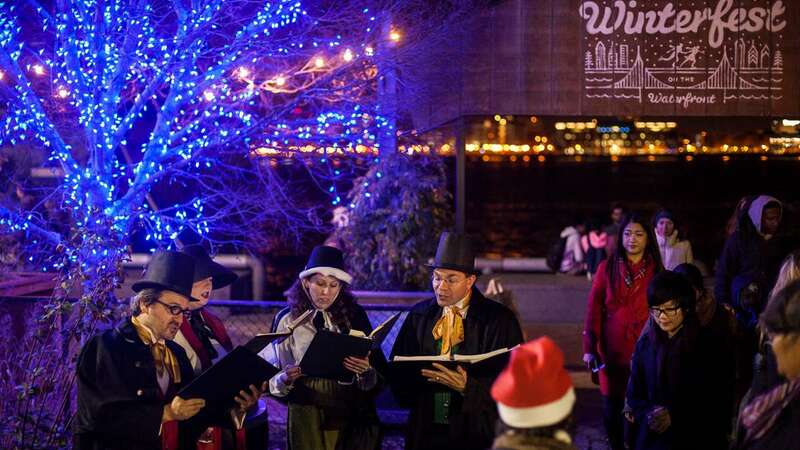 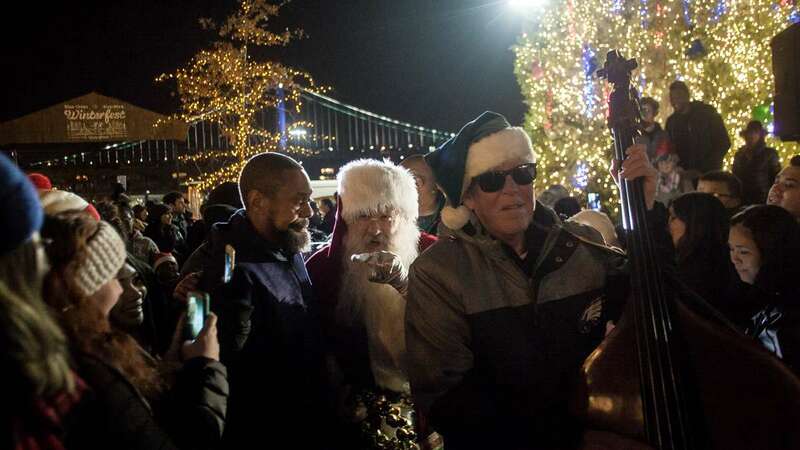 Thousands flocked to Penn’s Landing Friday for a night of fun winter festivities during the annual opening of the Blue Cross RiverRink Winterfest on the Delaware River. 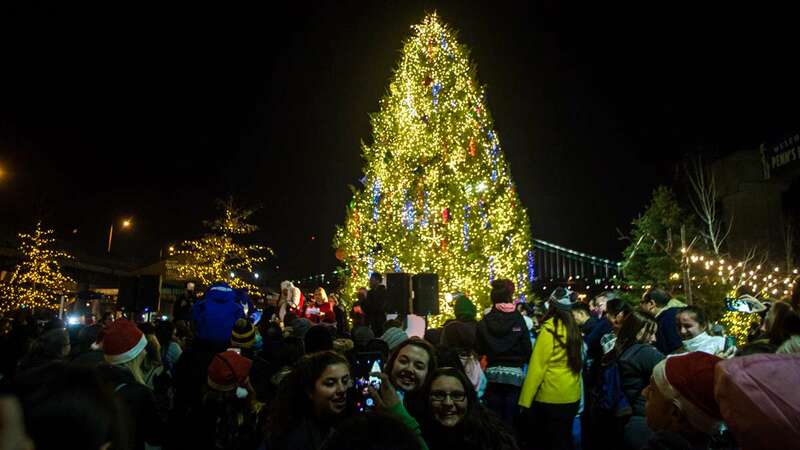 Organizers lit one of the largest trees in the city, adorned with over 40,000 lights, which overlooks the rink and Winterfest grounds. 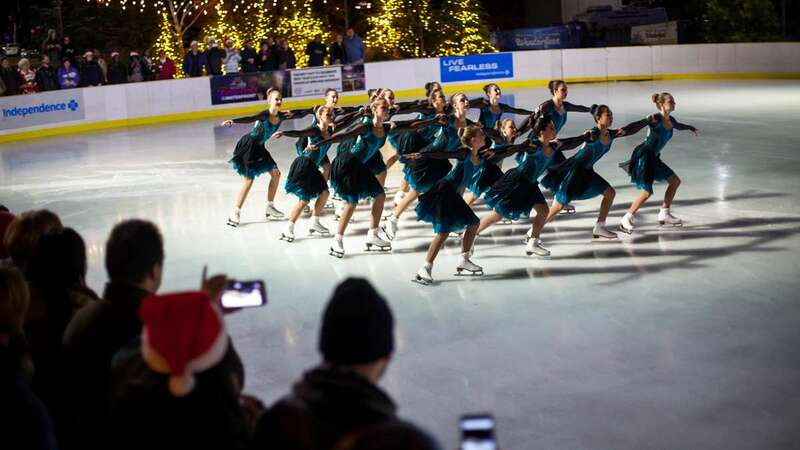 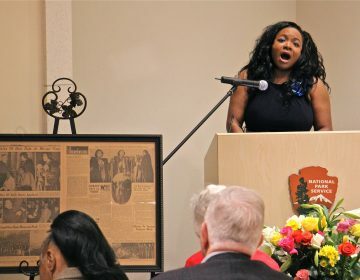 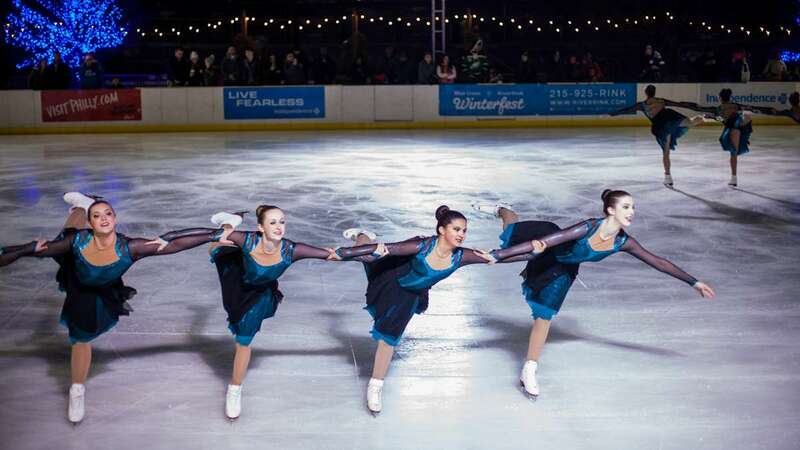 Friday’s kick-off event included performances by local figure skaters, an America’s Got Talent contestant and an appearance by a high-five throwing Santa Claus. 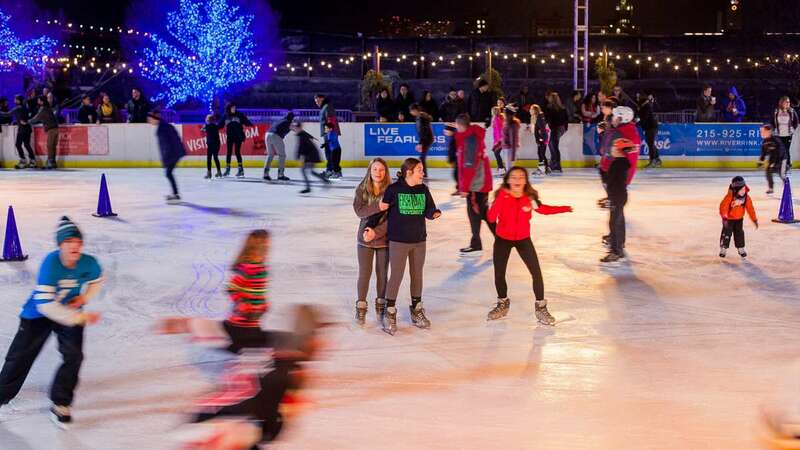 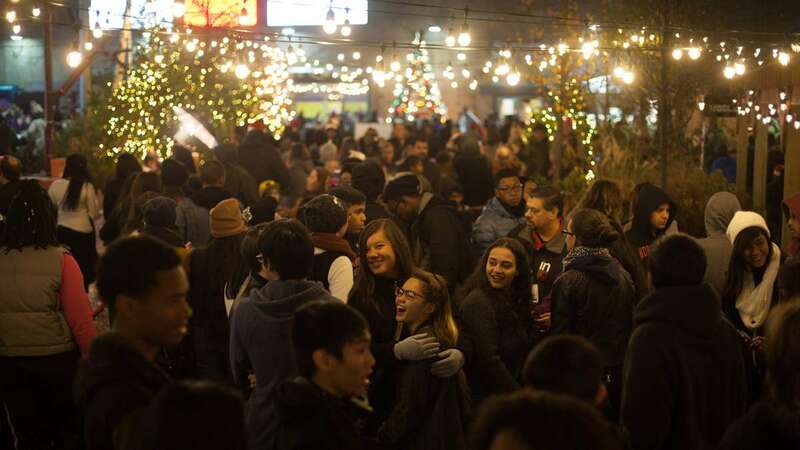 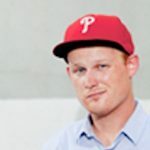 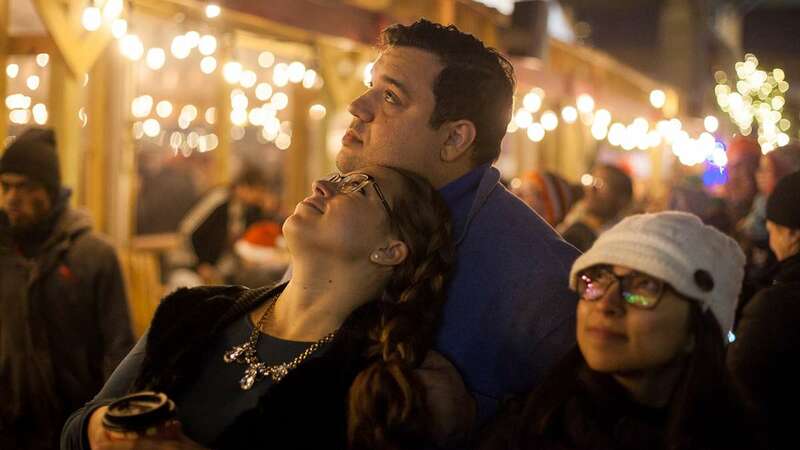 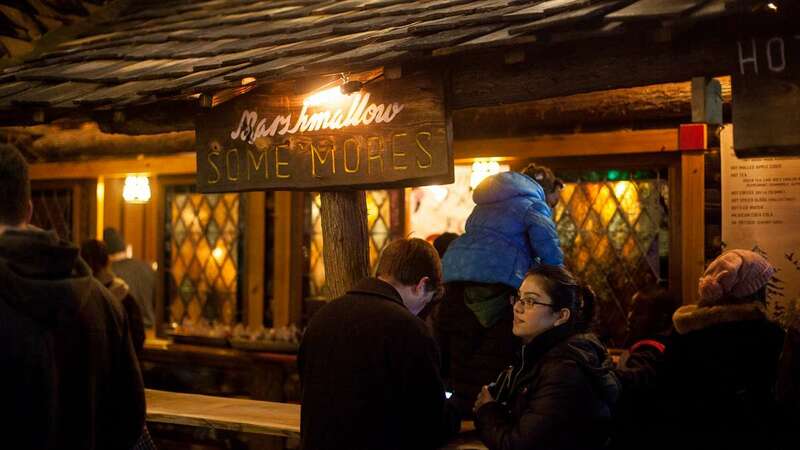 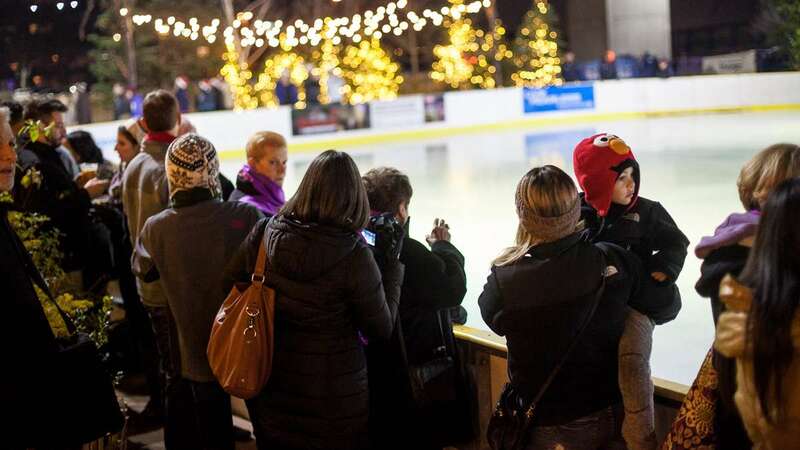 In addition to the ice skating, Winterfest offers family fun all season with s’mores, apple cider, hot chocolate (and so much more) from the Franklin Fountain; beers from local breweries; and food like burgers, dogs, and tacos from the Garces Group. 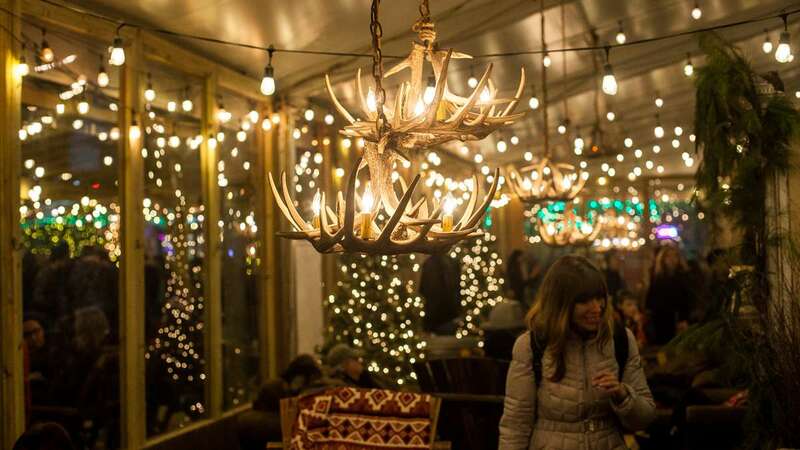 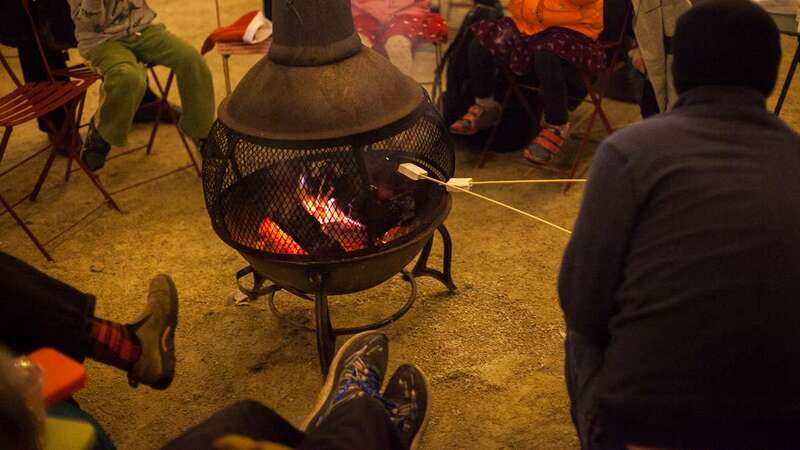 Gather around the fire pits, cozy up in a cabin or head to the “ski lodge” to get out from the cold. 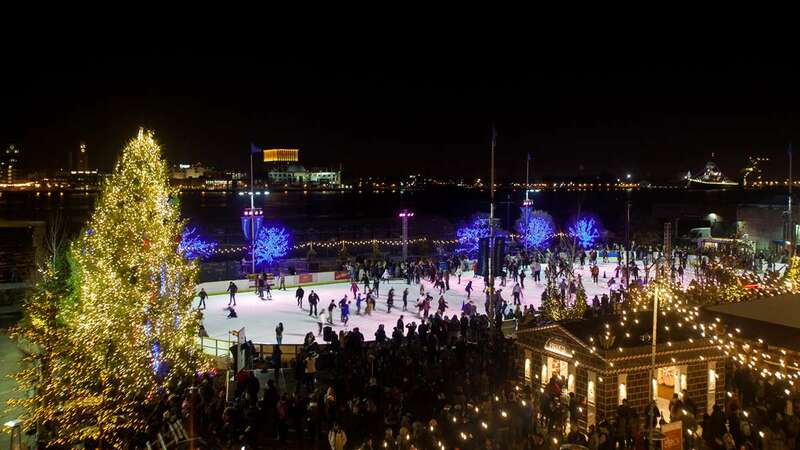 This season, the RiveRink will be open through February with extended hours from Dec. 19 through Jan. 3 (11 a.m. to 1 a.m.).